Stephen King's It is now the highest-grossing horror movie of all time, so it's no surprise that Hollywood is dishing out King-inspired properties faster than ever before. 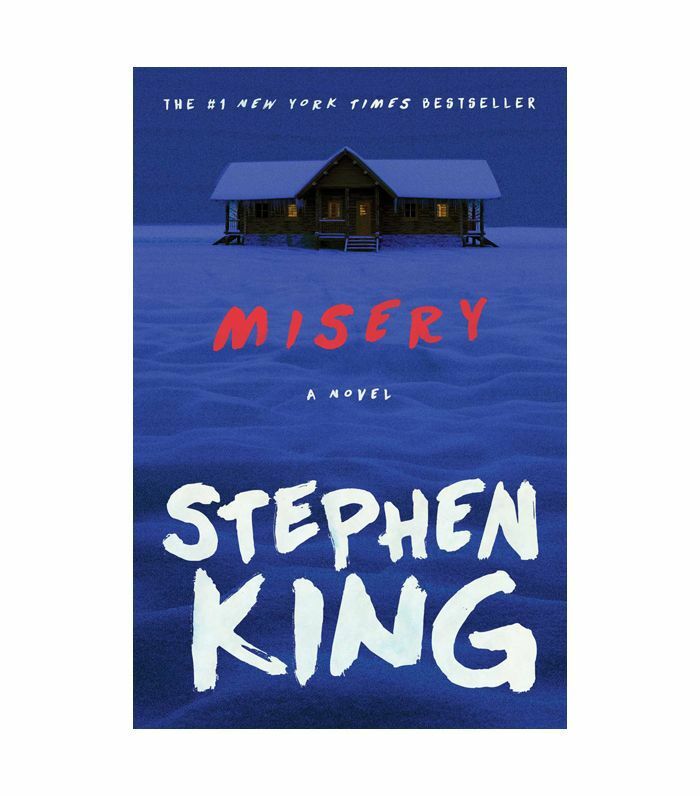 From films like Gerald's Game and The Dark Tower to TV shows like Mr. Mercedes and The Mist, Stephen King's stories have never been more popular among thrill-seekers. Newcomers to King's prolific works often find it tough to decide which book to start with. While it's nearly impossible to narrow down King's exhaustive body of work to just 10 novels, we've provided a list of his greatest hits for those who haven't had much exposure to his work. Let's start with the honorable mentions: Needful Things, Thinner, and Pet Sematary were narrowly squeezed out but are worth exploring if you find yourself looking for more. The Dark Tower series is also masterful but didn't make the list, because no single book does it justice. That's one epic that needs to be appreciated as a complete body of work. 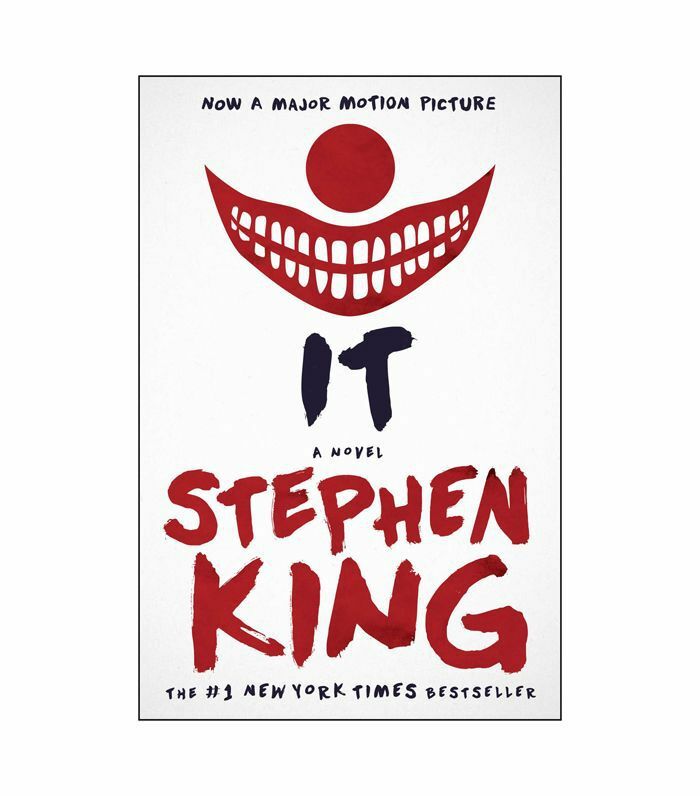 Without further ado, read on to see 10 of the best Stephen King books. 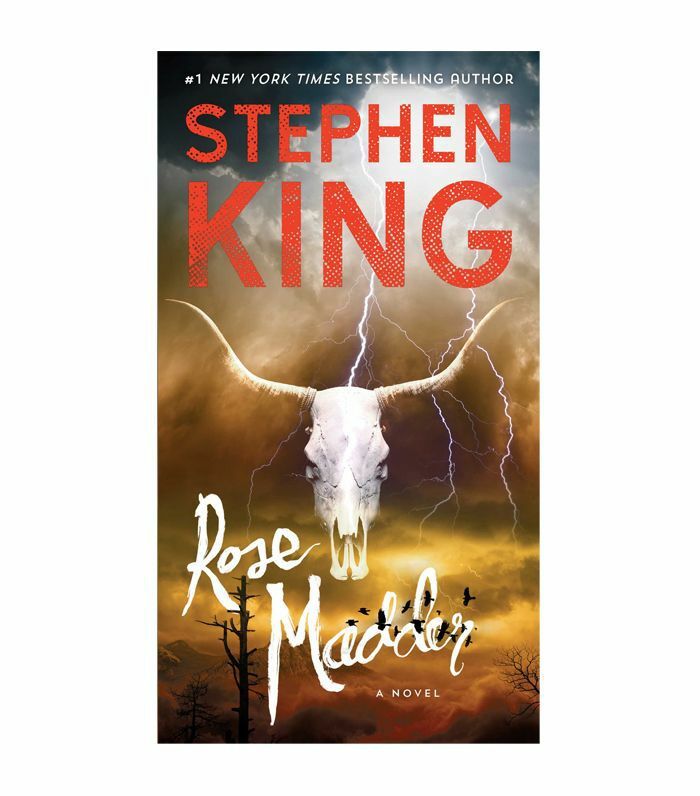 A criminally underrated classic, Rose Madder is the story of a woman who desperately needs to flee from her violent, psychopathic husband. There's just one problem: The husband is a cop, and he's extremely skilled at locating people. Although King once called this book a "disappointment," the relentless intensity of it is on another level. Long before The Hunger Games, there was The Long Walk, a dystopian future piece where human beings are treated as pawns in a cruel game. 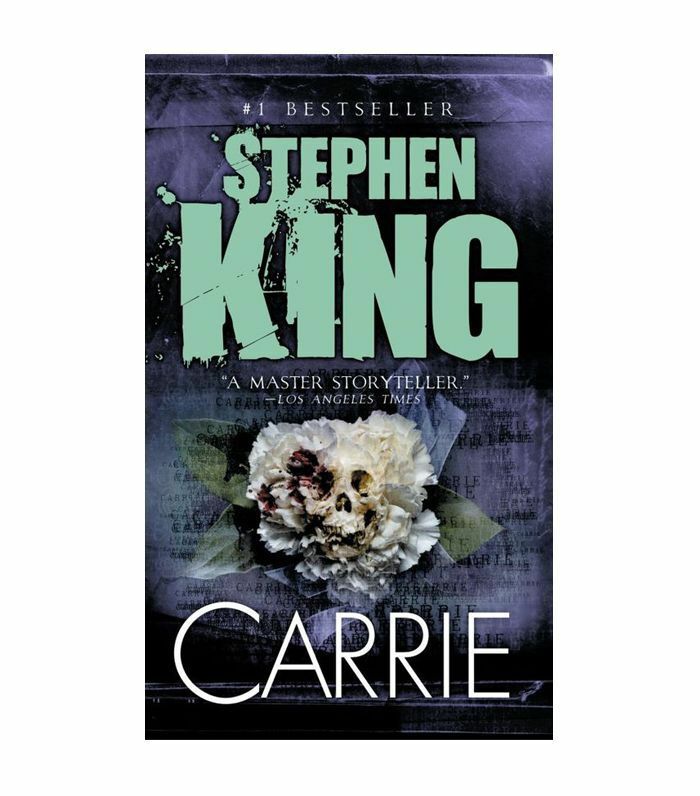 This is the first novel that King ever completed (though Carrie would be the first published), and the ending is still one of the author's best. Okay, so these are actually two books—but their connection is what makes them so unique. These two novels were released at the same time, composed of two stories with identical characters who face vastly different circumstances. At the center of both stories is a demonic entity named Tak, who inflicts terror on a scale seldom seen even in the Stephen King universe. According to King, this novel was four decades in the making—and it definitely shows. 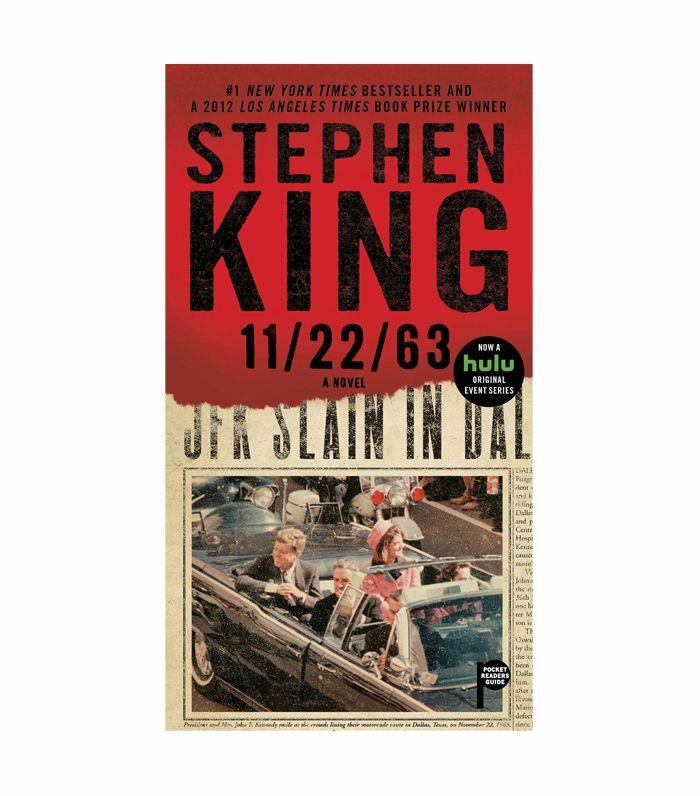 This sweeping 800-page epic tells the story of a man who has the chance to go back in time and save President Kennedy from being assassinated. The suspense is palpable on every page, and the painstaking attention to detail undoubtedly brings you back to early 1960s America. It may not appeal to classic horror fans, but for anyone who loves suspense, history, and philosophy, this is an absolute winner. King is always at his best when his stories are personal, and Misery is a perfect example of that. Inspired by his own frustrations as an author feeling imprisoned by the demands of his readers, it tells an unforgettable story of obsession that's haunting on numerous levels. It's hard to imagine that King almost gave up on this masterpiece before it was even completed. Thankfully, his wife, Tabitha, saw the potential in it and encouraged him to see it through. Not only was it his first published novel, but it was a runaway hit. The thing that makes this story unique is the fact that Carrie White is not the antagonist. We are. The story opens with a series of news clippings recalling a horrific high school massacre, which makes readers wonder, what kind of monster could do such a thing? Gradually, as the events unfold, we start to empathize with the killer and lament the treatment she faces. Not every King masterpiece has creatures that lurk in the night. 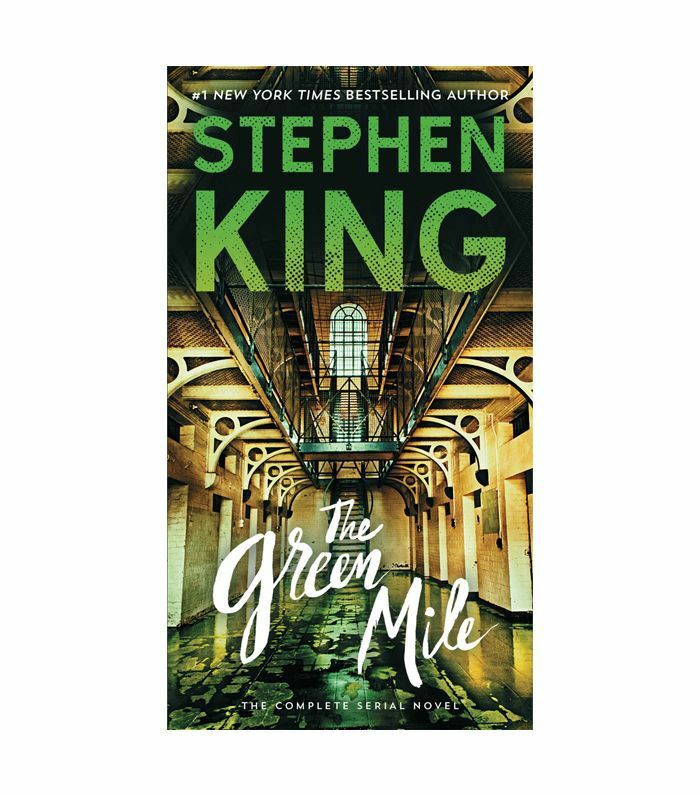 Originally published as a six-volume serial novel, The Green Mile brings us arguably the most beloved Stephen King character of all time, John Coffey. Sentenced to death for a crime he didn't commit, Coffey faces abuse and contempt—but despite the many hardships he faces, his gentle spirit is never broken. This is another story that shines because of its direct parallel to the author's own life. When King wrote The Shining, he was in the throes of a severe alcohol addiction—growing increasingly aware of the toll it was taking on his family. 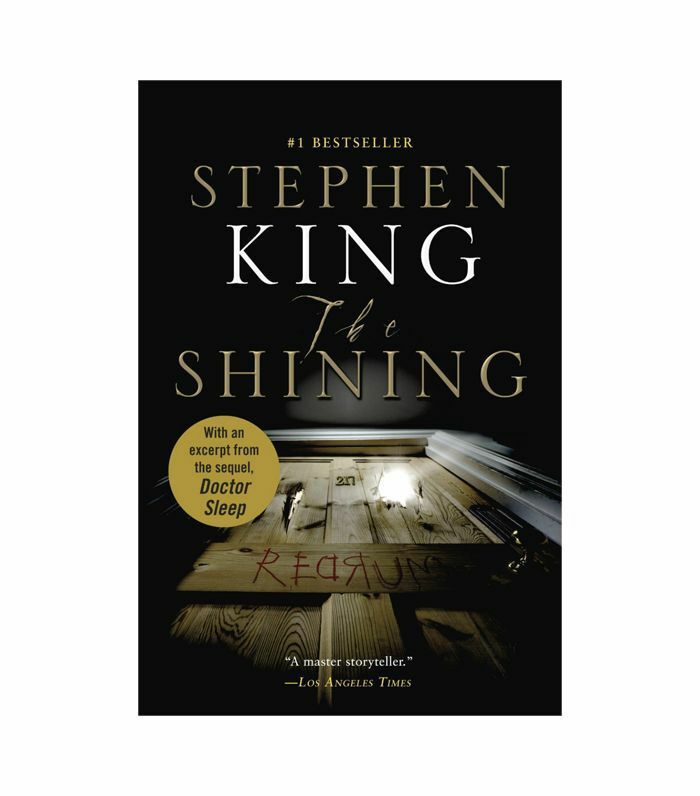 The character Jack Torrance is an extension of King himself—affectionate toward his wife and child and yet gradually losing his connection to reality and his ability to keep it together. Far from your typical haunted hotel story, it combines the horrors of ghostly encounters with the real-life atrocity of domestic unrest. 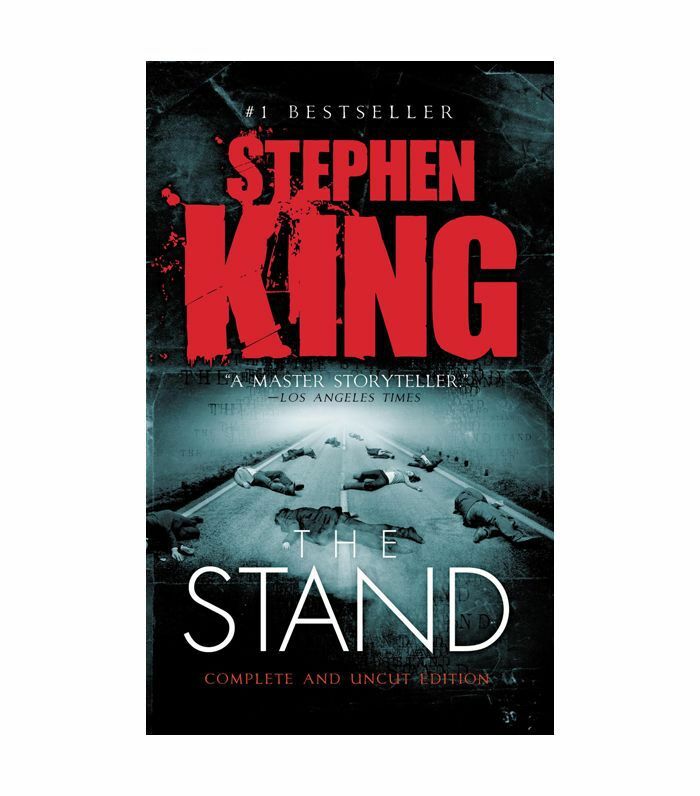 The Stand is one of the greatest horror fantasy novels of all time. Not only did it introduce the world to King's most nefarious recurring villain, Randall Flagg, but it presented a vivid portrait of an apocalypse that's terrifyingly believable. While most of King's horror novels center around nightmarish scenarios too fantastical to be taken seriously, this one uses the plausible notion of biological warfare to showcase the very real possibility of mankind's self-made destruction. This novel, written during the Cold War, presents possibilities that were actively on people's minds—and which still remain relevant today. 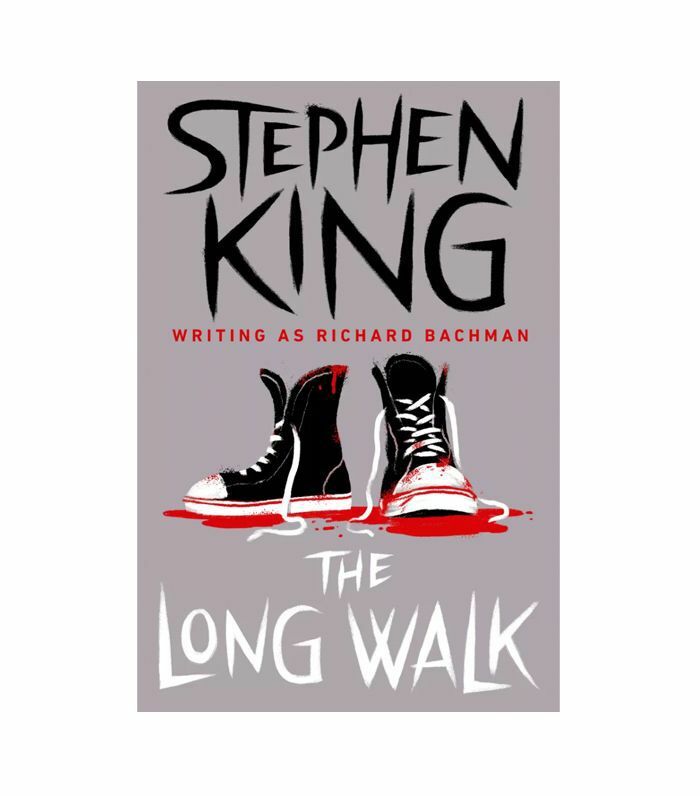 Most Stephen King enthusiasts would place The Stand as his best work—and for good reason, as the novel is a relentless roller-coaster ride of suspense. As brilliant as it is, however, It directly challenges The Stand as King's greatest masterpiece. This massive epic tackles everything from racism to suicide, and even the 2017 film doesn't quite do it justice. The real horror comes not from Pennywise the clown or the cavalcade of other physically manifested horrors, but rather from the real-life human experiences and traumas that haunt and (in some cases) cripple the main characters. 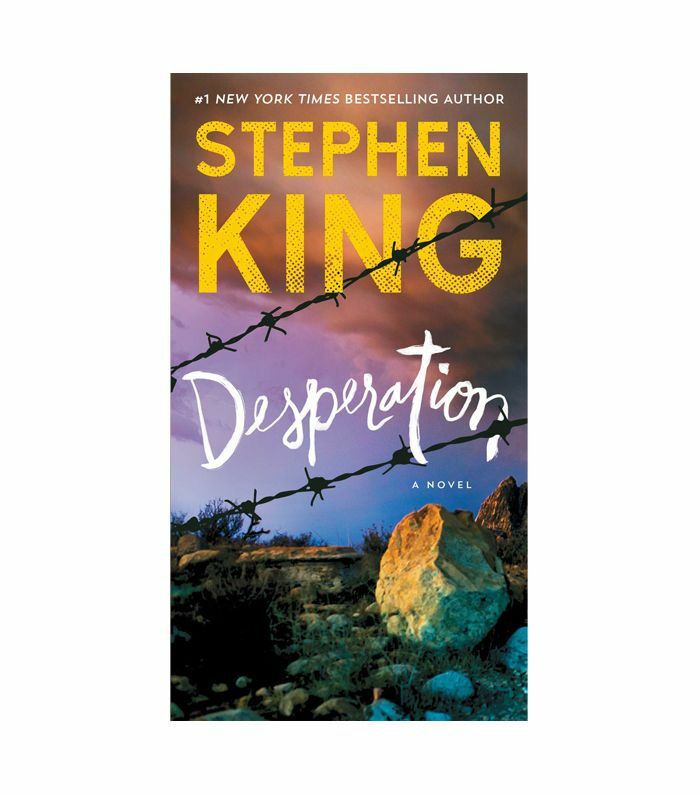 Perhaps more so than in any of King's other works, It personifies the everyday fears that ransack people’s lives—then turns the tables by reminding us that there’s always hope for abolishing these demons. For more book recommendations, see our picks for the .